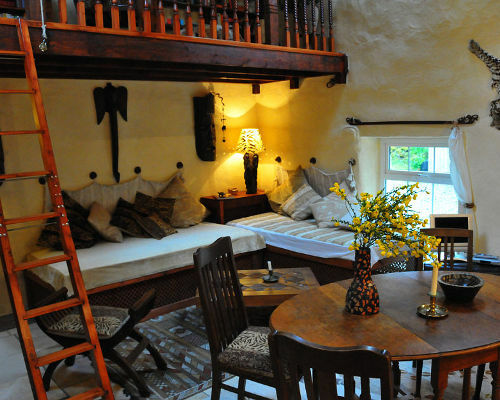 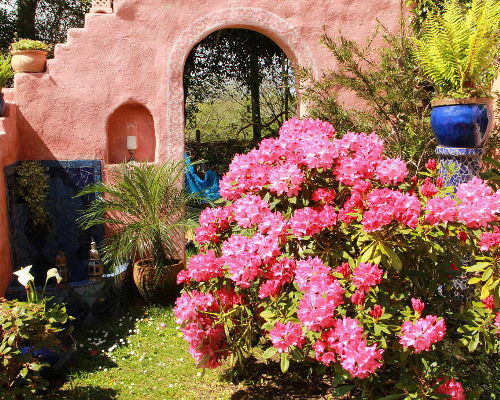 A perfect blend of Irish, African and Arabic - our unique cottage is waiting for your visit. 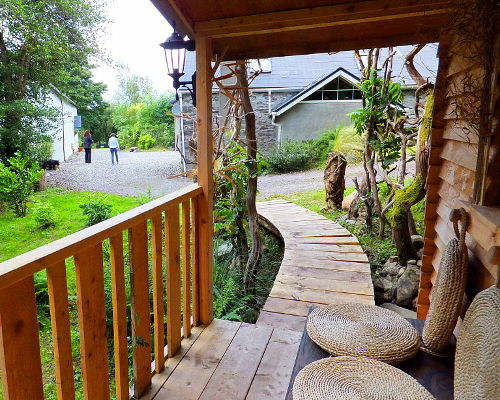 Surrounded by this most beautiful Irish landscape you live in an atmosphere of 1001 Nights. 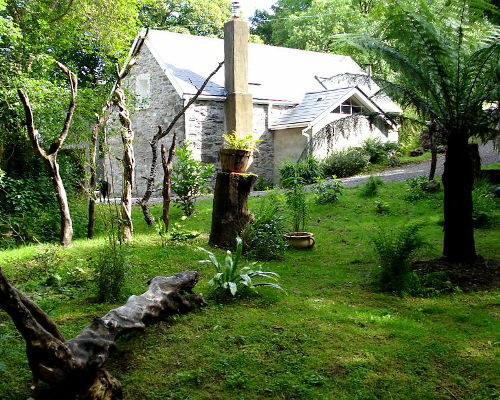 This renovated old stone building is an ideal hideaway for two visitors, though it could possibly cater for 4 guests.